Impressive Equi Te comes to us from the estate of our beloved friend, the late Keith Tyler, Desert Snow Ranch located in Eden, Utah. He is now owned by Mr. Robert Jimenez. and BTC We are thrilled to have him. 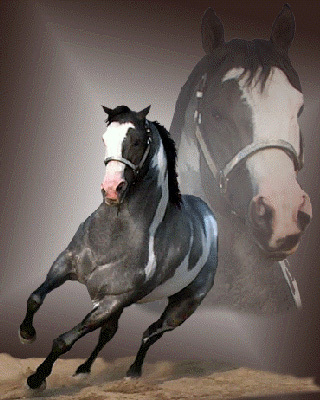 'Equi Te' has been donated to the Temecula Valley Paint Horse Club ,the Utah Paint Horse Club , Norco Horse show associates, Central California paint horse club and Golden State Palomino Association stallion service auctions for 2006. Impressive Equi Te is enrolled in APHA's breeders trust program for 2006.